learning disabilities san diego Archives - Pride Learning Co. PRIDE Learning Center announces the opening of its seasonal summer location in San Diego, California. A Camp for Kids! 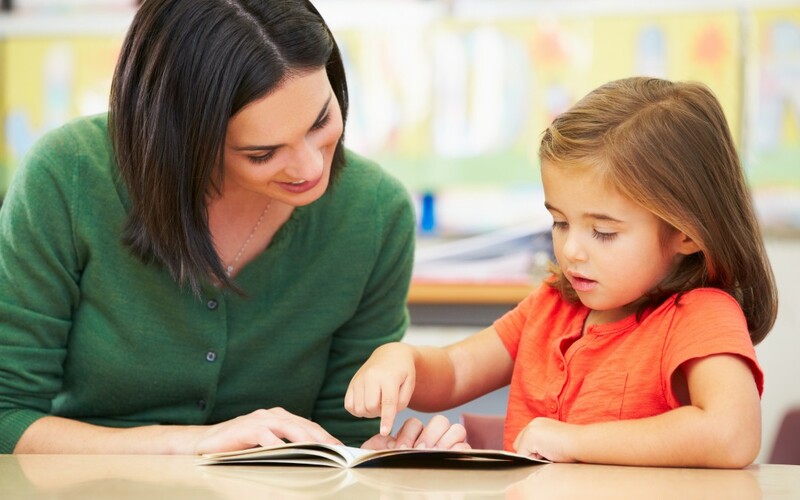 PRIDE Learning Center, which specializes in tutoring children with learning disabilities and special needs, will provide instruction this summer at a Seasonal Learning Center in San Diego, located at the University City Chabad Center, 3813 Governor Drive, San Diego, CA 92122. This summer camp is designed for children of all ages who are struggling with reading, writing and comprehension due to the diagnosis of dyslexia, auditory and visual processing disorder, autism, speech delays and other learning difficulties. The PRIDE Learning Center program is based on Orton-Gillingham research, which uses the multisensory elements of seeing, hearing, touching and moving. The rise of one-on-one instruction for children with learning disabilities is becoming almost essential in the San Diego communities. Due to heightened program cutbacks for students in the public, private and governmental programs, parents are desperately seeking outside resources to help their children receive the proper interventions necessary to succeed in school.